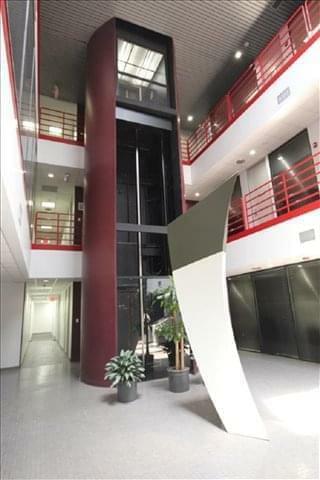 This space is a professional office environment with a upscale atrium lobby. 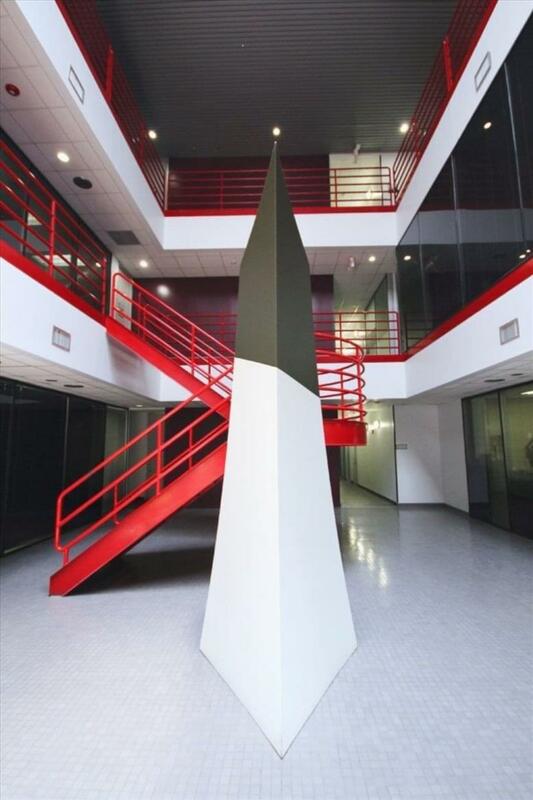 This building provides quality, affordable office space with suites available in a wide range of sizes and configurations. 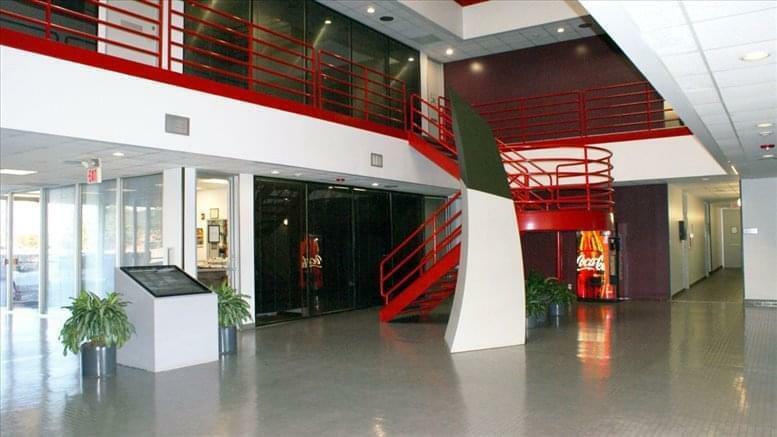 Tenants will also enjoy access to on-site maintenance, 24-hour secure key card access, security cameras and video surveillance, and ample parking. This location is conveniently located in Southwest Houston, just off of US-59, Beltway 8, and Westpark Tollway, close to the Westchase Business District & Memorial Hermann Southwest Hospital. 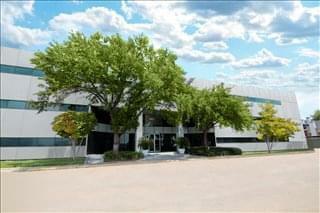 It is located just minutes from several major freeways, Restaurants and Hotels. 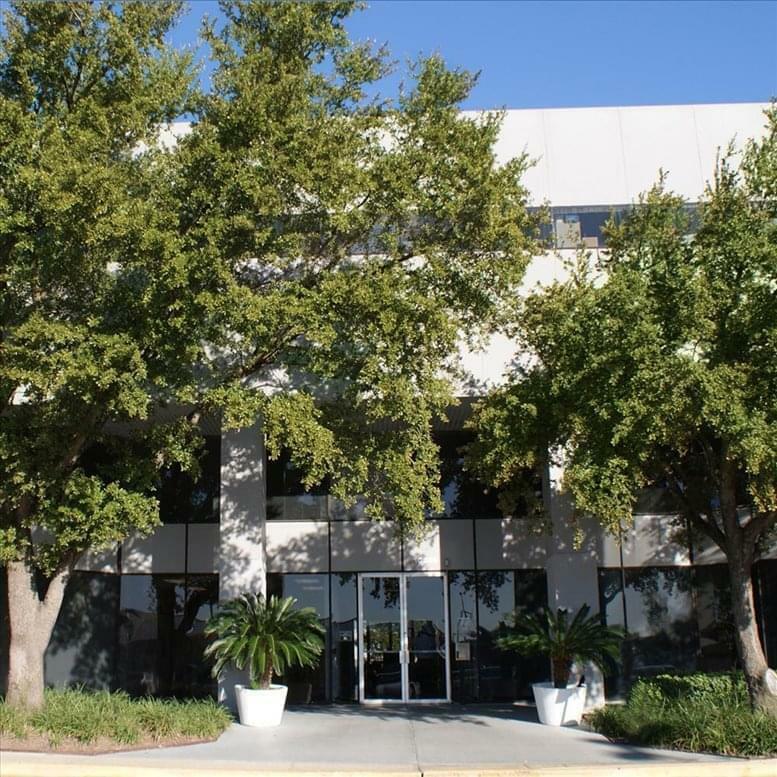 This office space on 10039 Bissonnet Street, Westwood, Houston is available immediately. Details and prices are available by calling 1-877-693-6433 or by submitting the inquiry form.